Australian real estate investment trusts (A-REITs) performed well over the latest reporting season with all major stocks meeting or exceeding guidance. However, re-leasing spreads in retail deteriorated and the outlook for that segment going into the new financial year is for softer growth. The view on FY19 earnings is relatively benign, Shaw and Partners observes, although it varies widely at the individual stock level. The broker forecasts a sector yield of 5.04%, based on an average 79% pay-out ratio, and this represents a 2.52% spread over the 10-year bond. Portfolio fundamentals also remain healthy, gearing is generally low and there is no material short-term refinancing risk across the sector. Share prices, sector wide, have been flat since reporting ended, Ord Minnett observes, and several downgrades were made, consistent with the sector now trading in line with estimates of fair value. 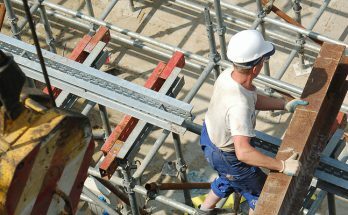 The broker agrees the sector is in good shape and annual distribution growth can be expected for the next two years of around 2.5-3.5%. Ord Minnett prefers, within the S&P/ASX 100, Scentre Group ((SCG)), Stockland ((SGP)), Mirvac ((MGR)) and Unibail-Rodamco-Westfield ((URW)). Within the small term mid-cap sector the broker likes Aveo Group ((AOG)) and Viva Energy ((VVR)). 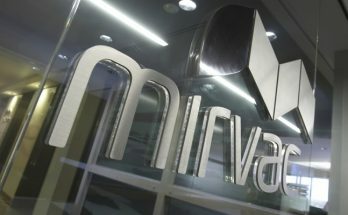 Shaw and Partners has Buy ratings for Centuria Capital ((CNI)), Stockland, Scentre Group, Vicinity Centres ((VCX)), Centuria Metropolitan ((CMA)), Folkestone Education ((FET)) and Mirvac. The broker has a Sell rating on Gateway Lifestyle ((GTY)) and considers both Goodman Group ((GMG)) and BWP Trust ((BWP)) screen expensively. CLSA suggests active managers are continuing to deliver growth relative to passive A-REITs. There is an increased focus on growing recurring income through development, with the assistance of capital partners. CLSA does not expect buybacks to be utilised, despite low gearing and strong balance sheets, until asset sales are completed. The broker prefers exposure to Goodman Group and Charter Hall Group ((CHC)), giving these two have leverage to growth in managed assets. 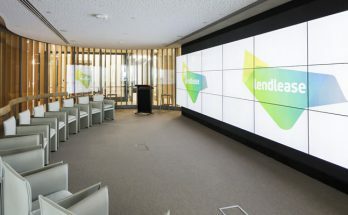 Lend Lease ((LLC)) also benefits in this regard, given its $71bn development pipeline. Macquarie remains neutral on the sector and agrees that active A-REITs are the best placed and Goodman Group, Mirvac and Charter Hall the best performers. 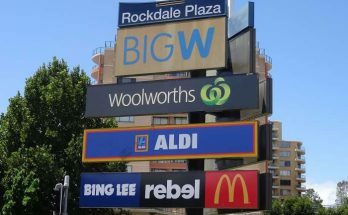 The broker prefers the A-REITs that are showing growth, as well as the office segment, and envisages good value in Unibail-Rodamco-Westfield. The broker notes there was a move away over the reporting period from more traditional gearing methods such as net debt/assets to earnings-based metrics such as net debt/EBITDA because of booming asset values that are suppressing the net debt/assets ratio. 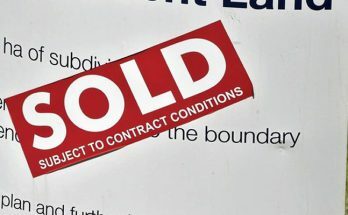 Macquarie also suggests the sale and lease-back market has become thinner and transaction volumes weaker because of accounting changes for tenants which aim to better reflect the financial commitment of operating leases on the balance sheet. This is a negative, in the broker’s view, for stocks such as Charter Hall Long WALE REIT ((CLW)) and Charter Hall Group. Macquarie is overweight on growth vehicles such as Goodman, Mirvac, Lend Lease and Charter Hall Group. Brokers favour the office segment because fundamentals are strong and this is driving both income and valuation. Net operating income growth is accelerating in office because of higher occupancy rates and positive reversion on expiring leases in Sydney and Melbourne. Residential development earnings are showing margins that are elevated for longer than previously expected. Ord Minnett expects the next 18 months to show a good level of visibility on earnings although sales rates have slowed. Residential is also resilient, as there are high levels of contracts on hand and firm margins are persisting in FY19 that is partly offsetting a decline in volume. CLSA still considers Stockland and Mirvac attractive, as the former offers value in yield and the latter provides earnings and assets growth. CLSA prefers the office and retail exposures of Dexus Property ((DXS)) and Scentre Group respectively. 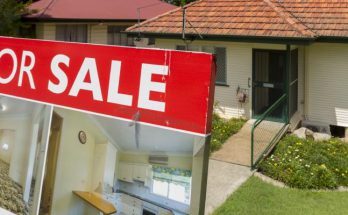 Macquarie finds residential markets are holding up for longer than expected while office conditions are becoming better, and Dexus is likely to outperform as well. Latent momentum in residential segments is assisting the outlook from a volume and selling price perspective, Citi suggests, although the leading indicators are pointing to more uncertainty in FY20. Stockland is considered most at risk of a volume decline in FY20. Shaw and Partners points out both Mirvac and Stockland are guiding to lower settlement volumes in FY19. In the case of Stockland, price growth is expected to offset the volume decline whereas the Mirvac profits from the commercial development pipeline are expected to offset a decline in residential earnings. Citi also favours Goodman Group, Charter Hall Group and Lend Lease. 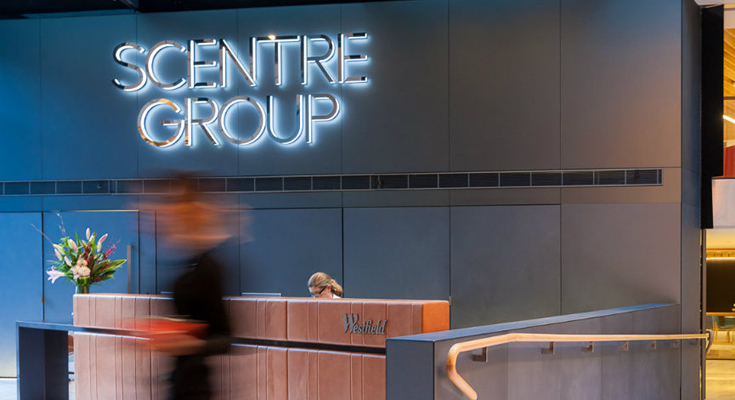 The broker’s least preferred names are BWP Trust, Scentre Group and Shopping Centres Australasia ((SCP)). Citi finds the outlook most favourable for fund managers and developers, which continue to draw benefits from the rise in asset values and a lack of supply in key markets. 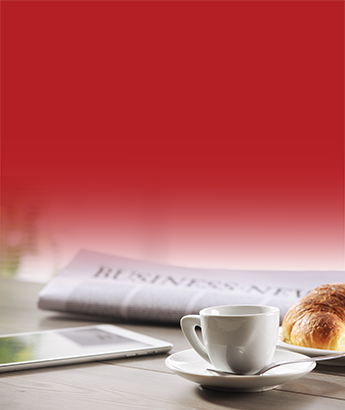 The broker favours offers exposure such as Dexus, over an ever-weakening retail sector, such as Scentre Group. Retail is lining up for pressures over the next 12 months and Citi notes net operating income growth now lags both office and industrial. The broker believes valuation support offered by net asset values could also be waning, citing increasing evidence of pressure on shopping centre market values, and global peers trading at wide valuation discounts even in the case of successful M&A. Retail landlords have full portfolios, with net operating income growth of around 2% and Ord Minnett believes sales growth is also stabilising at around this level. Macquarie agrees retail is becoming a harder segment in which to find value and is likely to remain challenging because of combined structural and cyclical headwinds.